Finally Hindi cinema is beginning to venture into areas it avoided in the past. One can’t but admire the audacity of the filmmaker in choosing a topic like the mystery of Lal Bahadur Shastri's death when most people don't even know about his life! To think that the sudden death of India's second Prime Minister (after Nehru) in Soviet Russia (Tashkent) under suspicious circumstances did not even lead to an enquiry or post-mortem by the government of the day is mindboggling. "The Tashkent Files" goes into the little details surrounding the death of a Prime Minister who could well have been the best PM India ever had. It reminds that he was the one who brought in the White Revolution as well as the Green Revolution that helped India to become self-sufficient. What? Weren't both these achievements the high points of Indira Gandhi's tenure? Well, I came home and googled. The movie is right. But all we learned about the great man was that he coined the slogan “Jai Jawan Jai Kisan”. I loved the mysterious caller storyline as well as the "Ek Ruka Hua Faisla" format of the movie - it was ideal for presenting various facts, arguments and evidence including even old film recordings to put together the narrative of post-independence India. It must have been a challenge to present so much data in a movie without making it look like a documentary. Casting was excellent. Shweta Basu Prasad was well-suited to be a bright young investigative journalist. I am so glad the filmmaker gave a chance to this actor who was wasting away after a brilliant debut as a child actor in Makdee. Mithun Chakraborty was wonderful too, except for going a little over-the-top at some places. Pallavi Joshi as a caricature of Romila Thapar was fantastic! Armchair historian came in a wheelchair – the symbolism was delicious. Mandira Bedi shines as the quintessential NGO feminist who outrages against capitalism, misogyny and whatever else is in fashion. It's surprising that Naseeruddin Shah accepted the role of the unscrupulous Home Minister in a movie that comes down hard on the leftist ecosystem that nourished actors like Shah himself. The finale is riveting. It is in the last 15 minutes of the film that one realises that this film has dared to touch what no filmmaker ever did before – facts such as how KGB had infiltrated Indian politics, media and even educational institutions very deeply in the Cold War era. 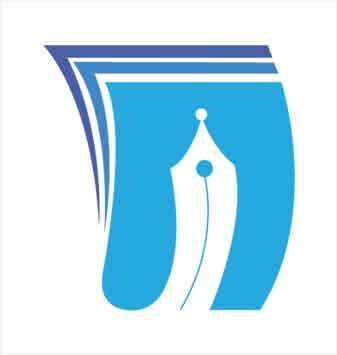 The enormity of the damage inflicted on India's psyche dawns on the audience which is reminded how socialism was force-fitted into the constitution, how 100s of socialist articles were strategically placed in newspapers and how an entire generation of leftist intellectuals and sham liberals was created. The question that springs up is - would an incorruptible Shastri have allowed such manipulation of Indian society if we were alive? It is not a perfect movie - there are some unexplained and loose ends like why the particular journalist was chosen by the mysterious caller to unravel the Shastri mystery. The character of the journalist as she evolves from a fake news reporter to channelize the patriot within her is not developed fully. The song "Sub Chalta Hai" was not too appealing. 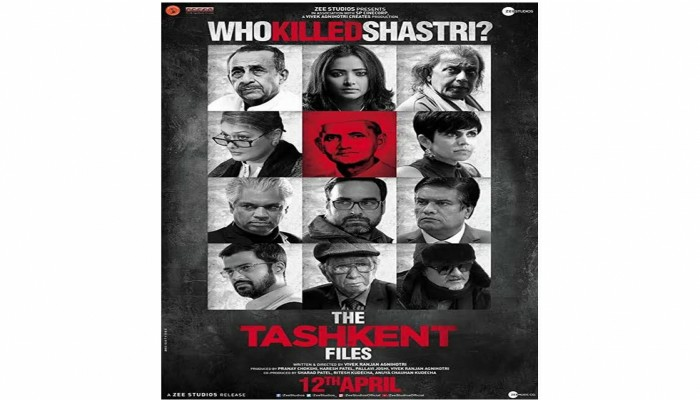 But overall, "The Tashkent Files" has opened the doors for a new kind of investigative political cinema that is much needed in an India where no one knows who is holding the metaphorical puppets' strings that run the country. The director’s earlier film “Buddha in a traffic jam” had already set the tone for a different kind of cinema when it exposed the Maoists that are doubling up as professors in Indian universities. ‘The Tashkent Files’ goes deeper into the rot. In the world of shallow Bollywood mediocrity have you ever seen a movie that talks about intellectual terrorism, judicial terrorism or TRP terrorism? Congratulations to Indic Academy for being an intellectual partner of the film! I now eagerly await a movie on the Netaji Subhash Bose mystery which will dare to ask uncomfortable questions like this one. Unsurprisingly, the mainstream media is dishing out low ratings to ‘The Tashkent Files’ or even refusing to review it altogether. It takes a brave filmmaker to present a narrative that could antagonize the very fraternity he belongs to. But Vivek Ranjan Agnihotri is doing exactly that. Only word-of-mouth and social media can give his film the visibility it deserves. Let's do our bit.